SEO is rapidly changing from one year to the next, with new algorithms constantly emerging and Google frequently editing their webmaster guidelines. Business owners and marketers have to adapt quickly, but it’s still possible to give your business website the edge on your competition. Back in the “Wild West” of the internet age – the mid 1990s – websites started popping up faster than people could keep up with them. Search engines were invented to help web users find what they wanted quickly and efficiently. Back then, all a webmaster had to do to get his or her site indexed was to submit their URL to a search engine. A spider would be sent out to crawl the website, searching for any and all outgoing links as well as relevant keywords to report back to the search engine for indexing. Eventually, people started to see the value in getting higher up in search results, and the term “search engine optimization” was coined. Since search engine algorithms relied so heavily on backlinks and keyword density, people began to come up with all sorts of ways to trick the system. One notably underhanded technique was the use of link farms. Link farms were networks of websites created with the sole purpose of hosting backlinks. Webmasters and internet marketers would commonly buy and trade backlink space. 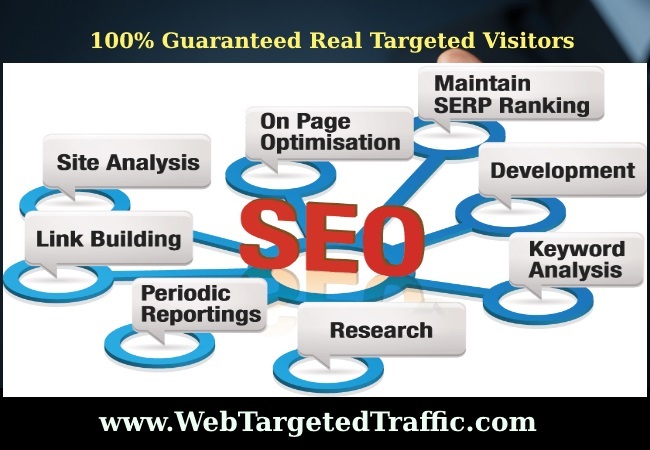 Search engines responded to such tactics by developing more complex algorithms to determine the relevance of a website. Google PageRank is one such example. While employing PageRank brought some much needed order to things, Google’s subsequent algorithm updates were what made the biggest difference. In 2011, Google released the Panda algorithm update, which lowered the ranking of low-quality websites. In 2012, Google unleashed the Penguin update to penalize websites that violated Google’s webmaster guidelines. Recently, changes made to Google’s Webmaster Guidelines provides even more insight into how Google is continuing to work on creating an environment in which natural backlinking is rewarded and unnatural backlinking is penalized. Specifically, the changes addressed concerns about guest posting, article directory marketing, advertorials and more. Google’s algorithms are a complex system used to retrieve data from its search index and instantly deliver the best possible results for a query. 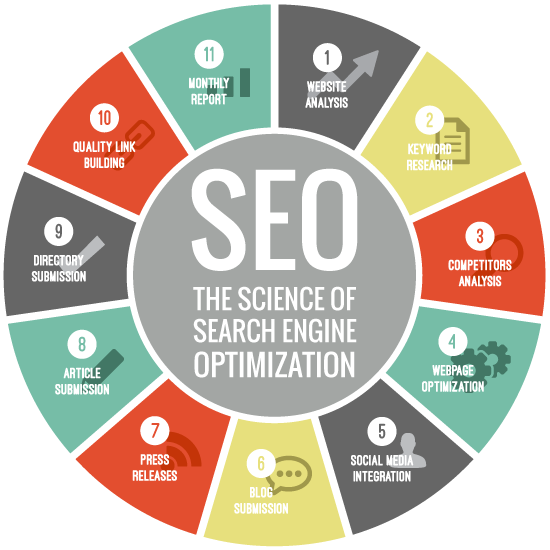 The search engine uses a combination of algorithms and numerous ranking signals to deliver webpages ranked by relevance on its search engine results pages (SERPs). In its early years, Google only made a handful of updates to its algorithms. Now, Google makes thousands of changes every year. Site content is something that gets increasingly more important with every new Google’s update rolled out. The name of the game is relevance and your content needs to be deep and rich, rather than just fluff stuffed with keywords. To get a better idea of how to adapt your content marketing strategy to the changes, you need to understand which mechanisms Google uses to determine relevance and quality and how each of them affects your site. This means there are 2 main things to focus on to make sure your content stays Panda-friendly. Keep the articles you create long and detailed, intended to be valuable for the readers. Make sure even the interaction-aimed pages are not left content-less. Create rich media content (like videos, images, etc. ), and make sure your non-textual content is formatted in a way search engines can see it. Avoid jamming keywords into the Meta Description instead of making it a call-to-action. Avoid over optimizing H1. Fit keywords into these tags if it makes sense, but don’t waste time trying to get them into every single page or especially every single subtitle. Avoid alone-standing keywords in the alt tags of images. Use a descriptive alt tag or none at all. Try determining all conversational phrases people are likely to use when searching for your services and try using them when possible. For all the rest of conversational terms, use their shorter equivalents. Another step towards relevant search results is determining what a page is about using not only individual keywords, but their synonyms and co-occurring terms. 5. Expand your keyword research, focusing on synonyms and co-occurring terms to diversify your content. To see which search terms Google considers synonymous, pay attention to related keywords, acronyms or spelling variants of your keywords highlighted in search results. Expand your synonyms list with the keywords that already bring traffic to your website (check your site’s Google Webmaster Tools and Google Analytics). 1. Make sure your link-building efforts are focused on high quality link sources (because building links from Content Farms already de-ranked by Panda is at least useless). 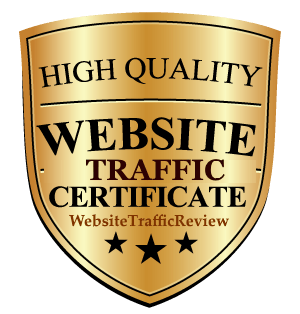 Forget article spinning and comments and guest posting on low quality blogs. These techniques will no longer bring you any good. Create useful pieces of content and other authors are likely to mention them, giving you a natural way to build relevant and quality links. 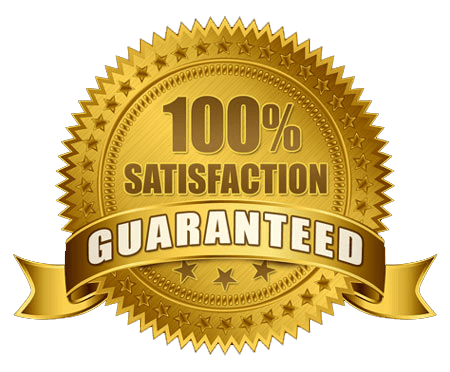 – Come from sites built exclusively for the purpose of SEO. – Use overly-optimized anchor text. – Come from adult or other “bad neighborhood” websites. – Come from sites that are irrelevant to your own. Make sure your future link building is in line — build links from high-quality, theme-relevant sources and keep your anchor-texts diverse and natural. It’s no secret that Penguin update gave rise to a wave of negative SEO (black-hats point spammy links to their competitor sites to push them down the SERPs). If previously a spammy link pointing to your site could be silently discounted by Google, today it’s more likely to incur a manual or an algorithmic penalty, so you have to keep a close eye on all new backlinks your website gets to be able to react immediately, if any negative SEO efforts are aimed at your site. 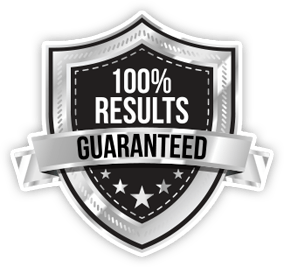 Rank on Google 1st Page With Our New eExclusive Link Pyramid Backlinks Service! Our new service will build the best Link Pyramid backlinks, where you will get backlinks that Google Loves from all Unique Domain. 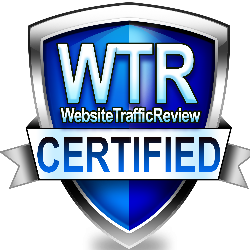 This will help you to rank in the top 10 in few days on Google & most major search engines! This is the most effective and most natural backlink service for sure which is loved by Google! Soar your website in the sky of the web traffic, Pyramid will build a network which will act as a switch gate for the visitors. So don’t waste your time, just beat your competitors & start increasing your Website Visitors, Affiliate Commissions, Product Sales & AdSense Income TODAY!